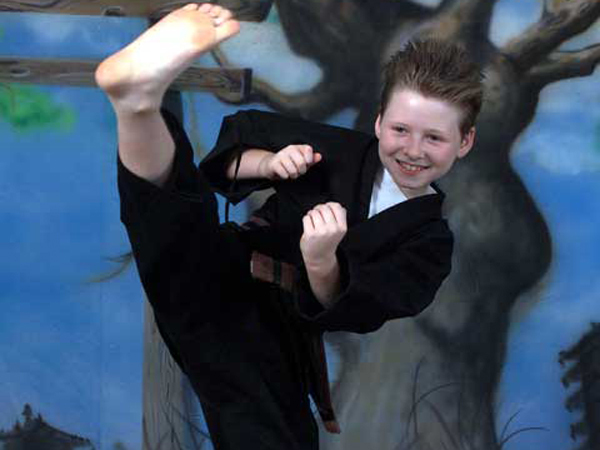 All American Youth Activities – Young /Champions is a unique one-of-a-kind self-defense program for kids ages 5 to 15. In our emphasis on positive child development, we use many different avenues of training. Our mission is to help our students bring out their very best at everything they do in life, to walk with confidence, and to always have a positive attitude. These attributes are our first line of Self-Defense. 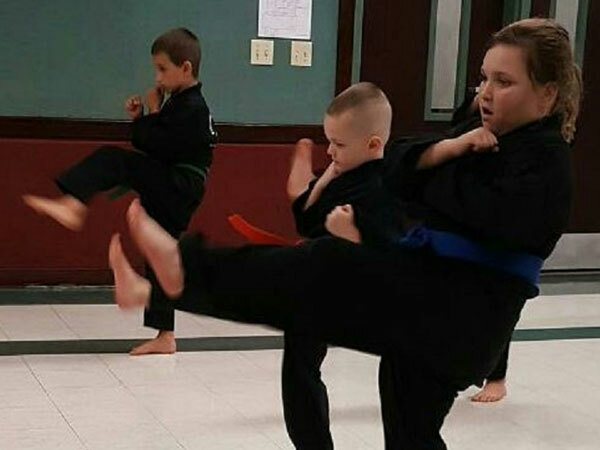 Class curriculum’s consist of – SELF-DEFENSE SKILLS (Striking, Kicking, Blocking, and escape), COMMUNICATION SKILLS (Honesty, Respect, Talking to people of authority), STRANGER DANGER (Never talk to strangers, It’s ok to say NO! ), LIFE SKILL LESSONS (Leadership, Positive Self-Image, Loyalty, Dependability). 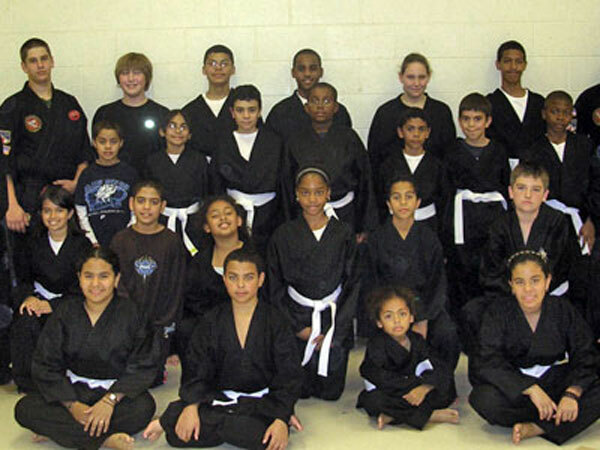 All American Youth Activities is always researching new and improved methods of teaching and curriculum to better help our students defend themselves from dangers they may face in today’s society. 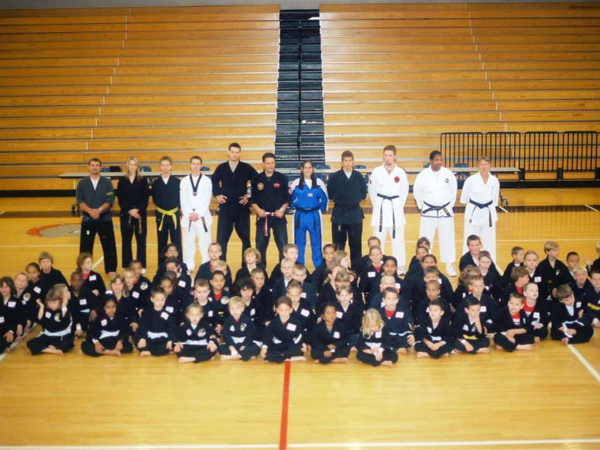 Certified Black Belt instructors teach all of our classes. Students earn rank belts as they advance in our program. Our classes are conducted one day each week. Our classes are 45 minutes in length. All of our program tuitions range from $7 – $10 per class.